So, you have completed the mobile app development and planning to proceed to the next stage, which is launching it. But just wait for a minute! Have you done a proper and thorough research on your target audiences before releasing the app? If yes, then you are on the right track and if not, then first you have to identify who your potential customers are and then go ahead on the way. Well, don’t take the research work casually because your ultimate aim is to get more users on your app. In fact, one of the studies reveal that about 14% of the startups failed to get any user attention because they ignored users and indulged in poor marketing strategies. All this happened because they did not know properly about their target audiences. This is the age of sternest competition where you have no room for creating an error. Once the users churn your app, he would barely return back again. So, why should offer such an opportunity. You may have a great app idea and you think that could entire large number of customers, but let the audience decide whether that idea is really unique or not. You can get familiar with the taste of the users only by conducting a research. So, first you have to take some time out and decide firmly on your potential users. In fact, it will also help to save much of your time and money and developing the app would rather be uncomplicated. Well, as said that if you define your target audiences in advance even before starting to develop the app, it could prove highly beneficial. It improves the chances of achieving success becomes higher. In addition, it will allow you to add the app features and functionality according to the needs, taste and preferences of your audiences. Apart from that, it will also help to develop the optimum monetization scheme and prepare the best app specification. 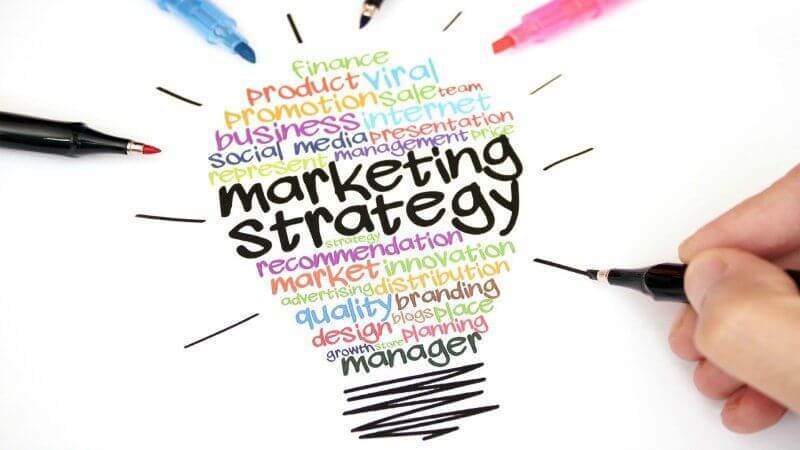 It also allows you to launch an effective marketing campaign. Today millions of people are using Smartphones and various gadgets, having an access to N numbers of apps on both Android and iOS platforms. 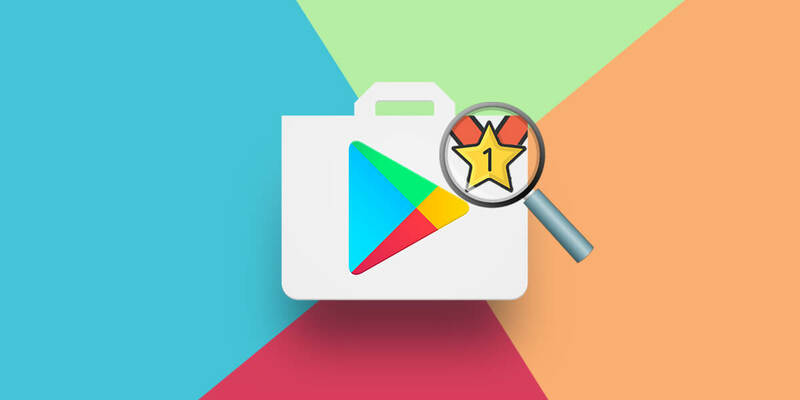 The consumers are looking something exclusive and unique in apps. 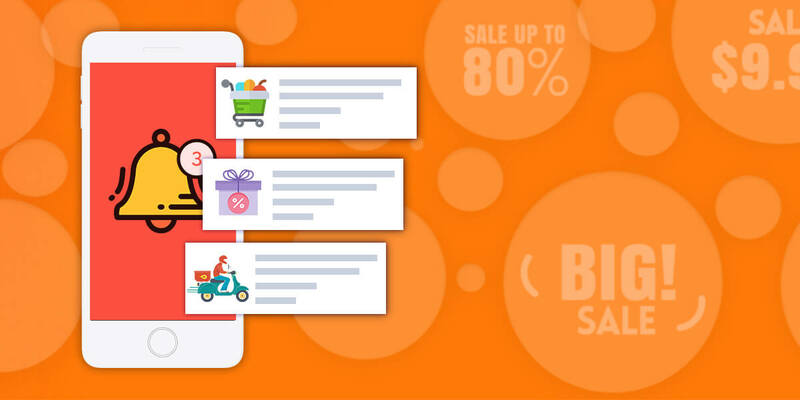 For instance, if we take about the eCommerce apps, then according to one of the surveys, 85% people want to avail discounts on products similar to the ones last purchased. So, it would be more suitable if you divide your findings into two parts; general understand and secondary market research. In the general understanding you get to know the first nerve of your audience and you actually gather knowledge on the initial lines of market. For instance, if it a grocery app, then your target audience would include almost all people belonging to different age groups. However, since grocery shopping is largely associated with homemakers, your specific focus would be on women living in a particular region or state. But you cannot say that only women are your potential customers as men, students and others also use the app to buy items. Well, in the secondary market research, you have to go with a broader prospective and approach as it is a deep exploration. You must not forget to keep your eyes intact on the competitors and give special attention on people who would use the app more than others. Taking the grocery app example, you should concentrate on how often people order products from grocery app and what are the common items they buy, what is the popular mode of payment etc. You also have to consider the app reviews and ratings as well. If you go to the Google, you would come across a number of local and offshore marketing agencies who are willing to offer their services to the client. You just to contact the professionals, explain what kind of app you have and pay their chargers. The big corporate houses can afford the price but for startups and small business, it could prove costly. Well, the best option is choosing the market research strategies that won’t pinch your pocket at all. To tell you more, there are a number of ethical and reliable websites and online statistics available, which could prove to be more than handy. When you search on the Google, you would get across many such as the Statista. It contains most valuable information, stats and other figures related to mobile apps, markets and revenues etc. You can draw a lot of info from there. Similarly, you have App Annie, which also provides important numbers on marketing insights. A lot of other websites offer figures and stats on different app categories. The Google Adwords or Google Trends will help you in getting familiar with who are currently online and what they are searching at present. For instance, if you find they are specifically searching for a particular product, you can add that into your category list. Then, there is Reddit that assists in figuring out what the target audience actually wants. 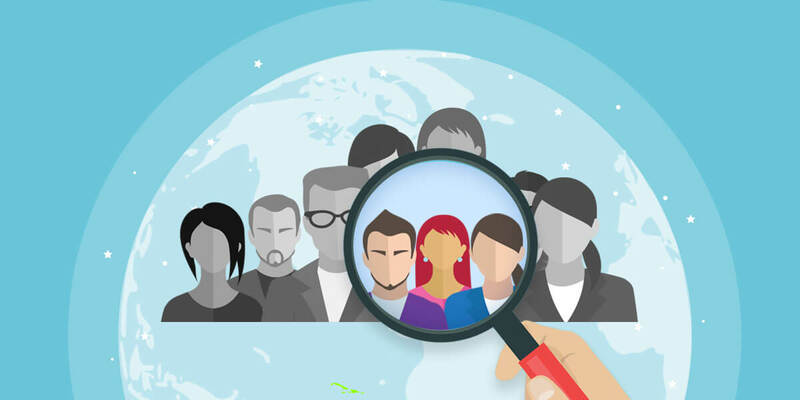 Well, you want to set best output from your efforts through research then you have to understand the demographics, lifestyle and behaviors of your audience. It is important to identify their gender, age, location and culture. This becomes more imperative if you have a travel or a restaurant app. In surveys, you directly go to your audience and ask about their preferences. Well, there are different ways in which you can conduct a survey. The first is combining landing page with Facebook advertising. In this method you develop different pages for different types of target audiences and connect them to a landing page, which contains the details of your products and services. It has a purchase sign-up button with some images. You want to see which audience group clicks more on button. The second is the combination of interactive prototype and survey where an interactive app prototype is created to draw the traffic and contains a survey about the likes and dislikes of users. In the third method, you have to combine mobile MVP with the actual feedback of the user. You can opt for this procedure if you have gathered lots of info about your potential customers. Here you can develop an app MVP with a few features and collect the feedback from a few groups or communities. You can also submit your app to different review groups. 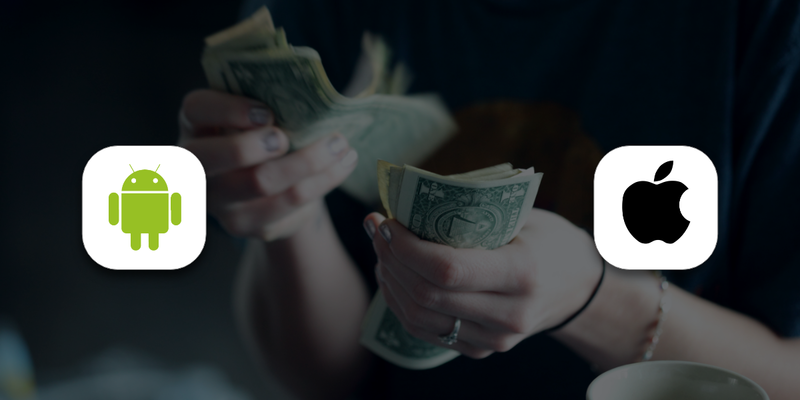 Building the app monetization policies and advertising. You have to get connected to the focus groups and hear more clearly what your audience wants. You can take the help of bloggers and social media platforms where you can promote your app idea just to know if the audiences also feel the same way as you do. Well, you also have to research on your competitor’s app besides figuring out the taste and preferences of your potential customers. 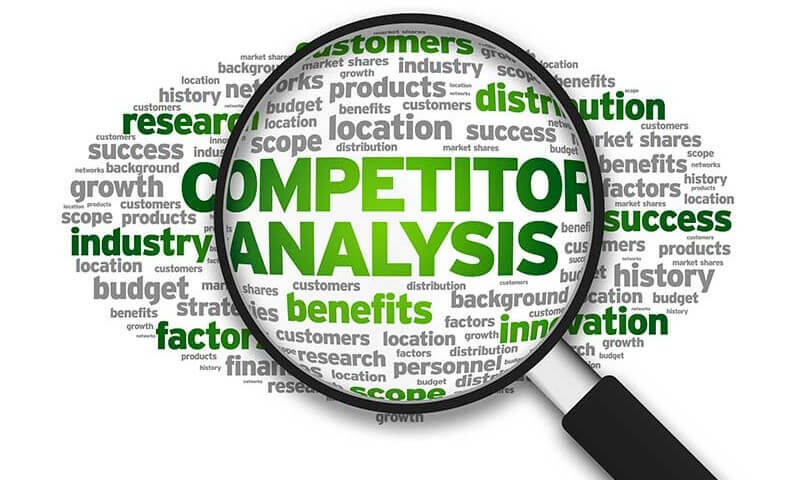 The first step is of course finding and analyzing who are your actual and strong competitors. For instance, in case of cab booking app, you have to compete with Ola and Uber, apart from other cab service providers. So, the next thing is deeply studying and understanding the features and functionalities of Uber or Ola. Then you have to analyze which important features and designs are missing out in your app. It is essential to go through the app ratings and reviews of the users in deep. Read the comments carefully. What’s the view of users regarding the app’s speed and performance? Does it resort to crashes? All these vital information will help you in doing a SWOT analysis, which means identifying the strengths, weaknesses, opportunities and threats for your app. You can develop an app, which is more specifically driven towards the target audience. 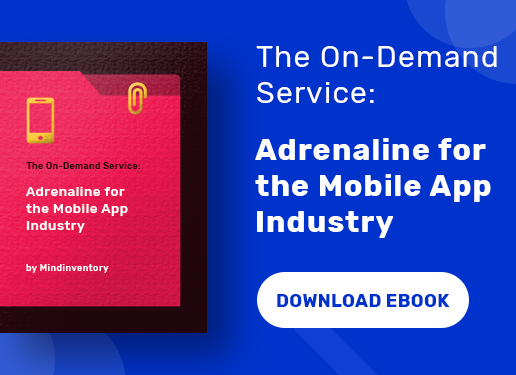 The research and exploring the market before planning to develop an app is a viable strategy to follow if you want to survive the bitter getting competition. 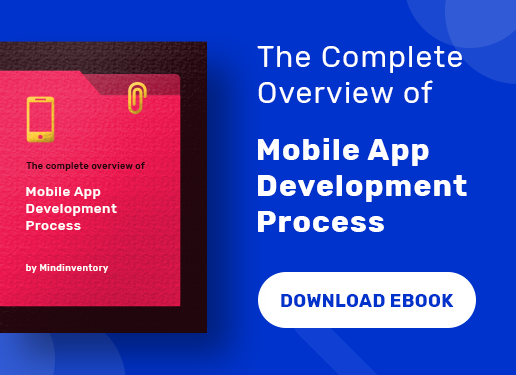 It is through an extensive research results, that you can lay the foundation of a robust mobile app that will gain popularity in the app store. It is very difficult to predict what actually the audience wants as their preferences keep on changing at frequent intervals. But at least, if you have done the homework beforehand, you can present a better product to the potential customers.